The most comprehensive type 2 diabetes app on the market, designed by a Certified Diabetes Educator. 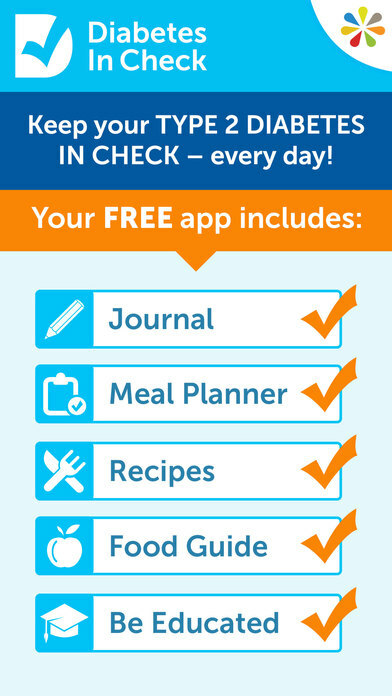 You’ll get all the tools plus the most-up-to-date information you need to control and manage your condition every day. This app is designed to help you 1) LOWER YOUR BLOOD SUGAR 2) GET ACTIVE 3) EAT BETTER 4) COUNT CARBS 5) MANAGE YOUR WEIGHT. 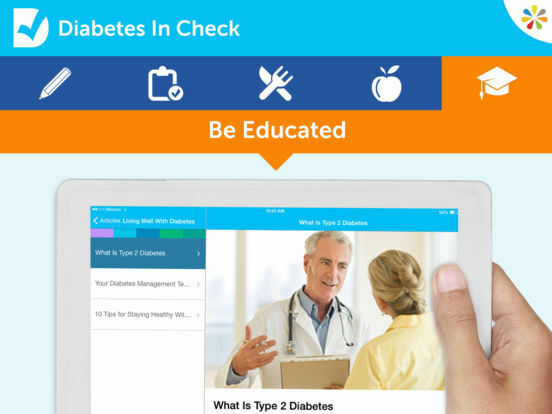 √ DIGITAL COACHING: Get in-app support from a Certified Diabetes Educator. √ BLOOD GLUCOSE TRACKING: Enter your BG levels to see how food, exercise, and stress impact your condition. √ MEDICATION TRACKING: Set reminders and trackers to stay compliant, so you keep your BG in control. √ REMINDERS: Never again forget to measure your blood glucose, take your medication, or track your food and exercise. √ CARB TRACKER: Search a database of over 80,000 foods, and see their impact on your BG levels. √ BARCODE SCANNER: Quickly track the carb and nutrition facts for all your packaged foods. √ WHAT TO EAT: Consult the quick reference guide to find out: "Can I eat _____?" √ 100’s OF RECIPES: Enjoy delicious, diabetes-friendly recipes selected for you by a Certified Diabetes Educator. √ PERSONALIZED MEAL PLAN: Get quick and easy daily menus of diabetes-friendly recipes plus a personalized daily plan to help you stay on track and achieve your goals. √ TOOLS TO GET ACTIVE: Set and track exercise goals and stay motivated. √ MESSAGE BOARDS: Join a community of over 200,000 people who are also living with type 2 diabetes. Post your personal questions, share success stories, and find support from people like you. 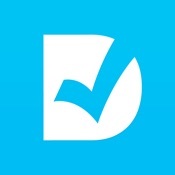 √ DATA THAT’S EASY TO SHARE WITH YOUR DOCTOR: Quickly send your data to your doctor so you can review your progress during your next appointment.